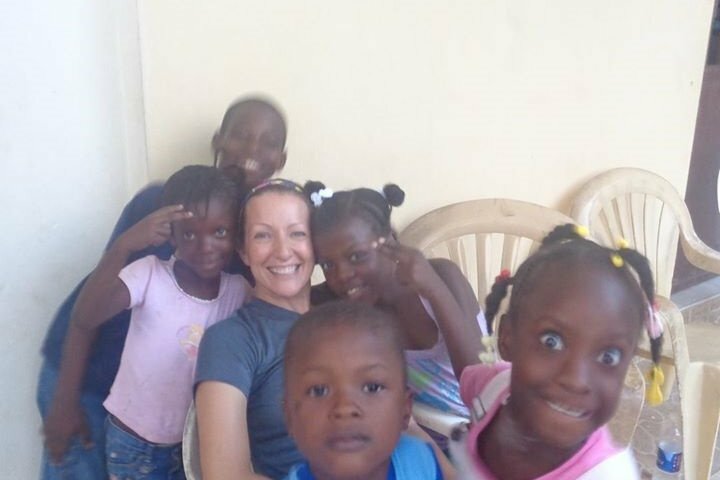 In October 2017 I was blessed to go on my first mission trip to the small village of Mellier, Haiti. Working with Water to Life and the Central Texas Conference of the United Methodist Church, we were able to bring water filters to almost 200 families. Just as important, we were able to share our lives with the beautiful people in this small village. While our mornings were full of water sanitation training sessions, our afternoons and evenings were spent playing with children and getting to know families. 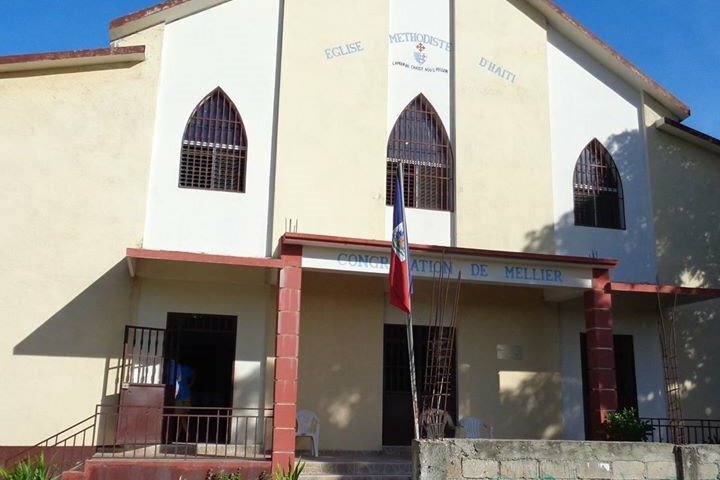 Our spirits were filled and renewed as we worshiped with our host Haitian Methodist church. This January 25-February 1, I am leading a team of adults from New World United Methodist Church in Arlington on a return trip to Mellier. 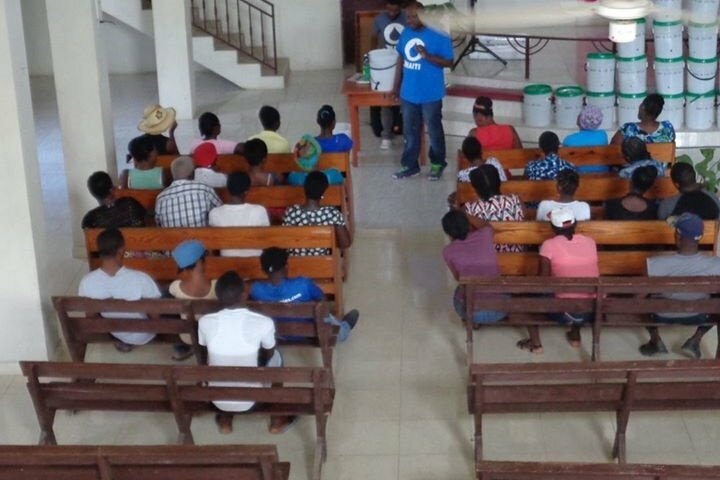 We will continue the mission to bring water filters to the families of the village, as well as reconnect with our Haitian friends. We leave for Haiti in about 30 hours! Since my last post, preparations have been busy. Both our trip delegation and dates have changed a bit. Our trip is now scheduled for January 25-February 1, 2019. 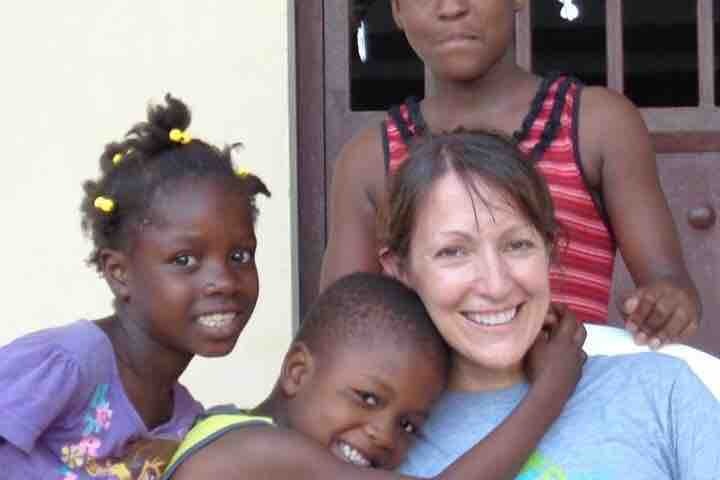 Please be in prayer for our team's safety and for the people we will serve in Mellier, Haiti. Thank you!